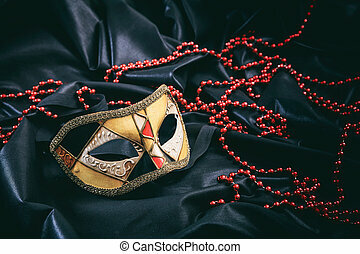 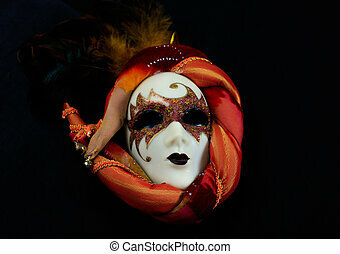 Carnival mask on black silk background. 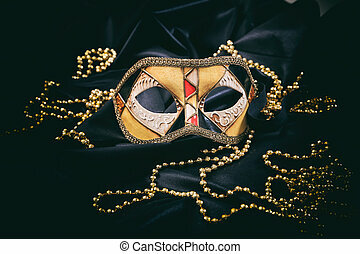 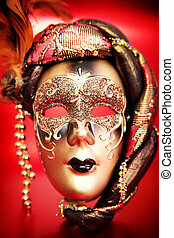 Ornate carnival mask on black silk background. 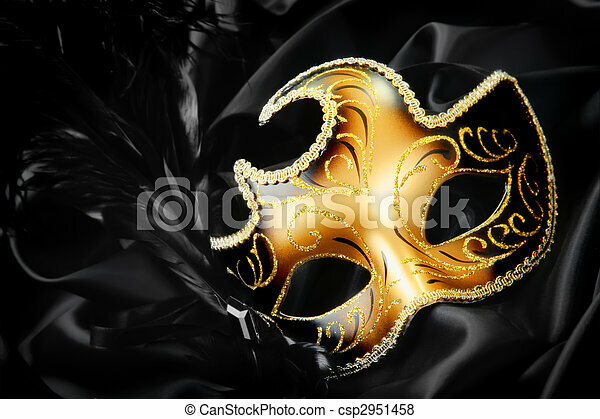 carnival mask on a black background. 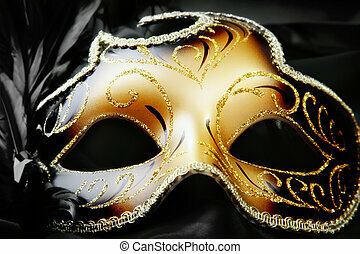 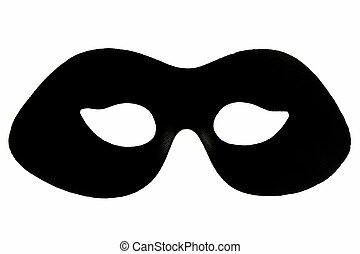 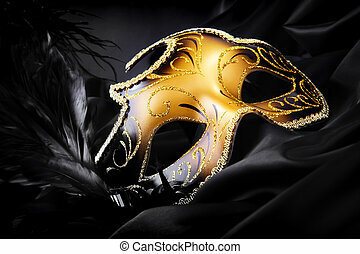 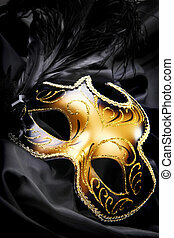 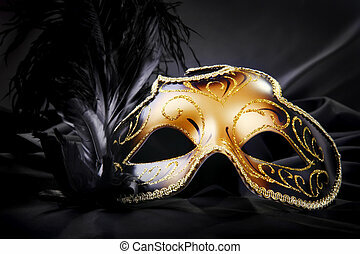 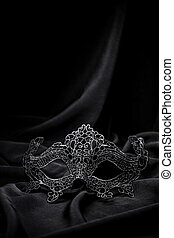 Black masquerade mask isolated on white background. 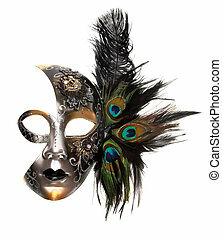 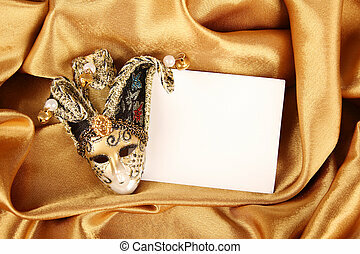 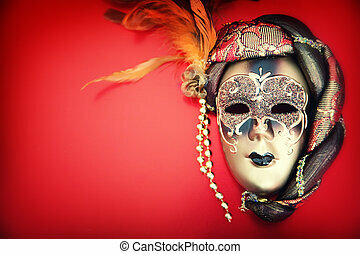 Ornate carnival mask isolated on white background. 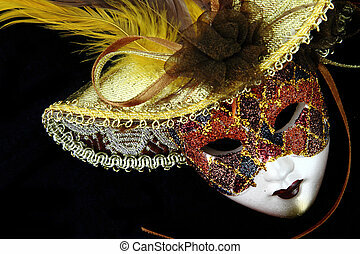 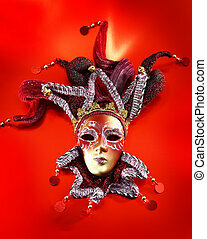 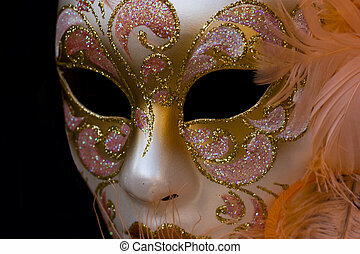 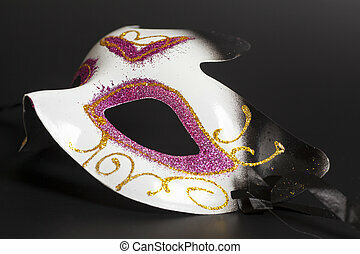 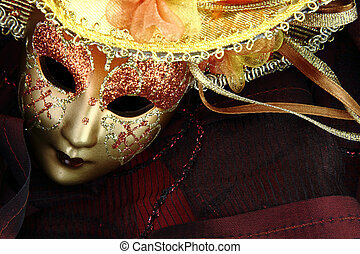 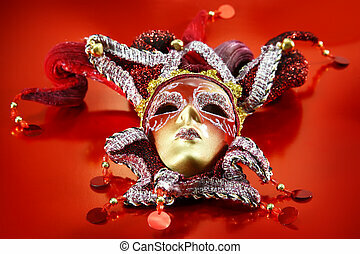 Ornate carnival mask over red metallic background. 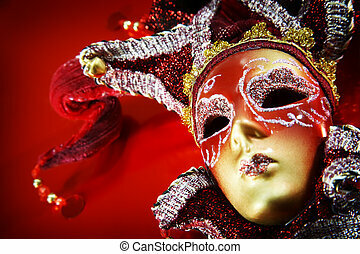 Ornate carnival mask over red background. 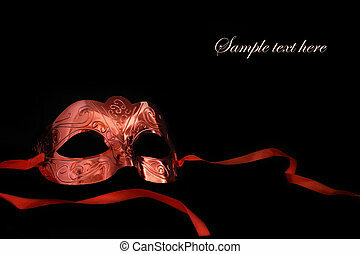 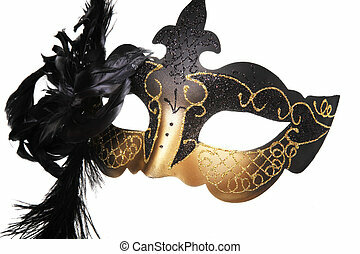 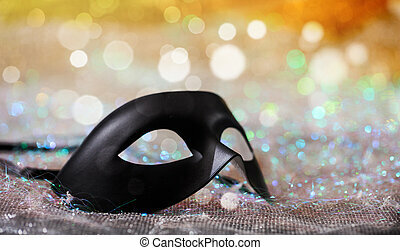 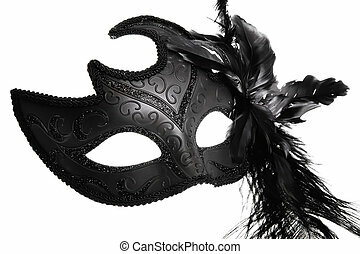 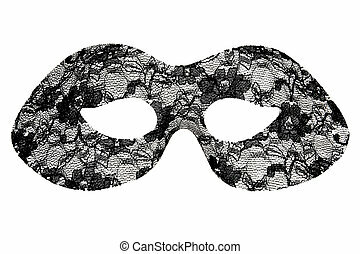 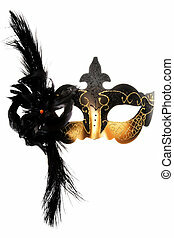 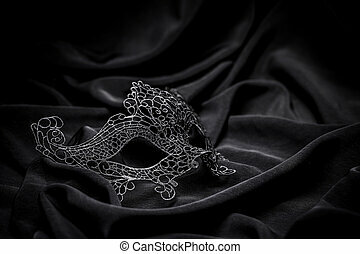 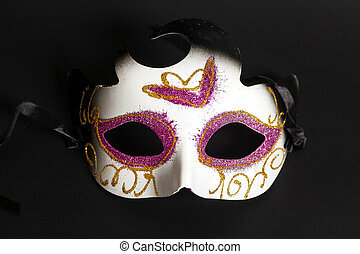 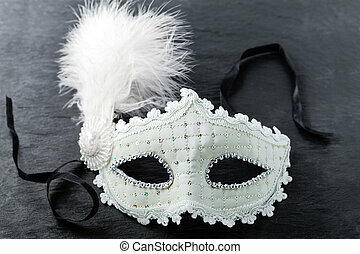 Black lace masquerade mask isolated on white background.